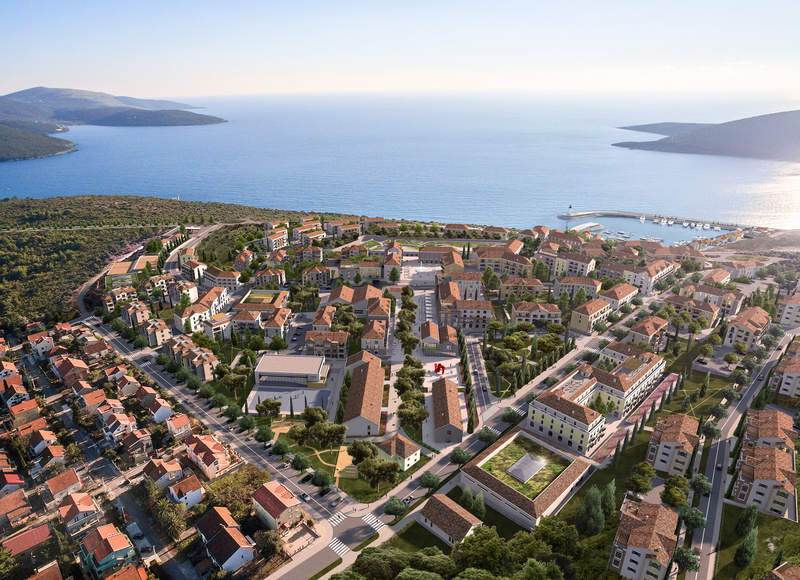 Founded back in 2008, as a joint venture between Orascom Development Ltd. (90%) and the Government of Montenegro (10%), Luštica Development AD set out to create a secluded spot, which would eventually develop into a 690-hectare town. 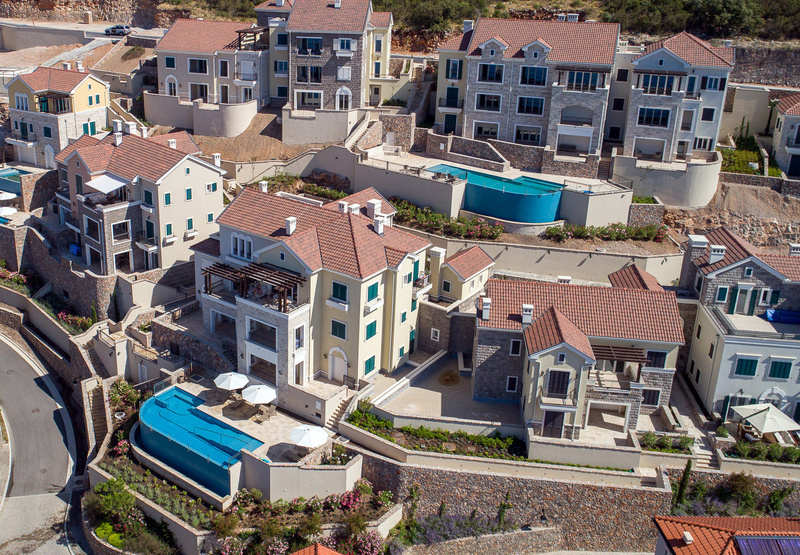 Blending in seamlessly to the country’s rich natural beauty, the development was to offer a cascading mountain backdrop, yet push the boundaries of modern, state-of-the-art infrastructure. 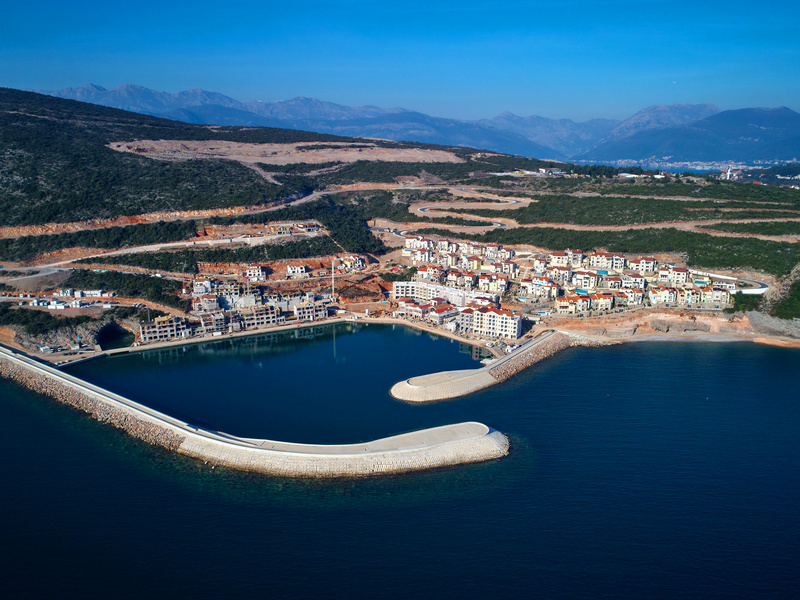 With more than a first glimpse of the progression so far, the above video shows the moving-toward-completion state of the 1.1 billion Euro investment (the biggest yet in Montenegro) and the birth of what appears to be a historic fishing village; with the main marina at it’s very heart. 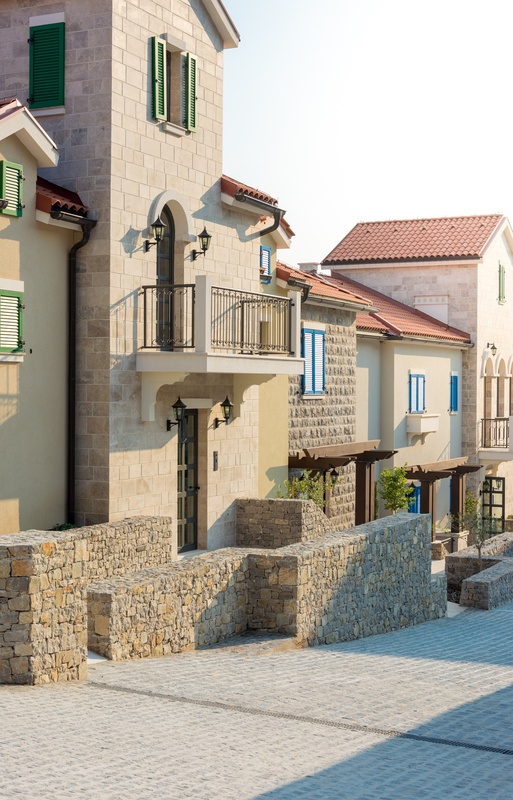 Popping up in this traditionally inspired village are restaurants, bars and a wide portfolio of properties all posing as part of a new and full-integrated community and within reach of three major airports. 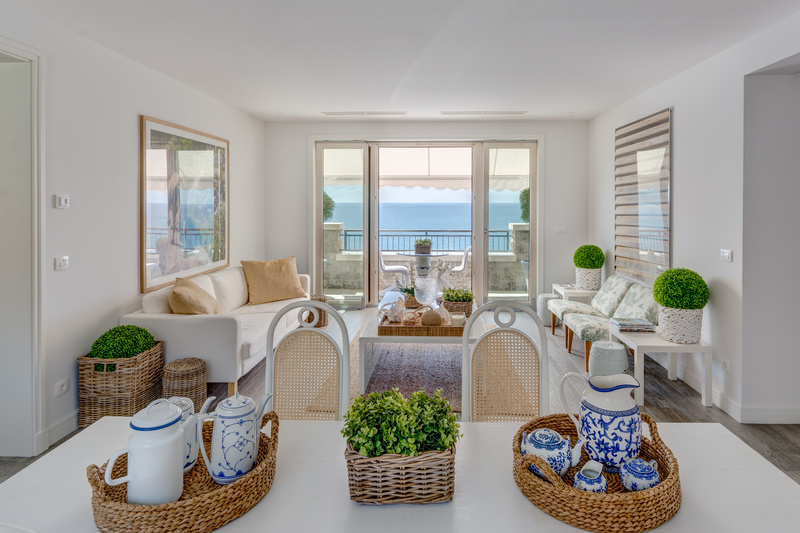 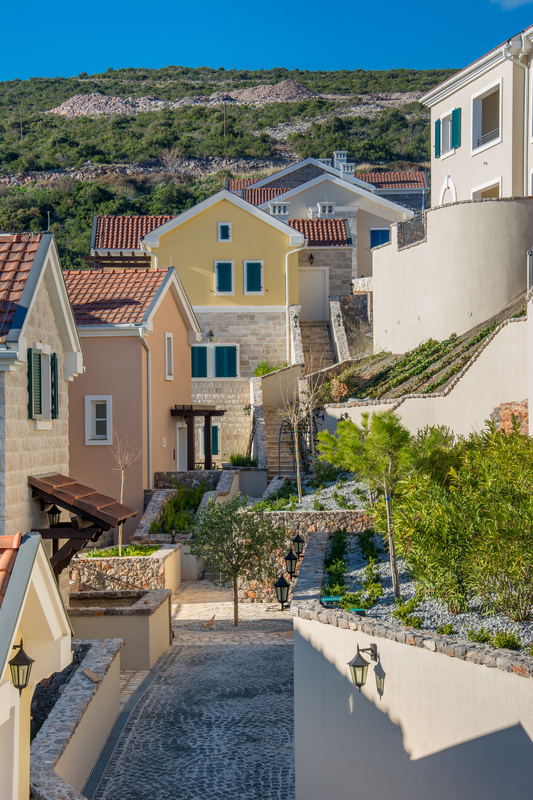 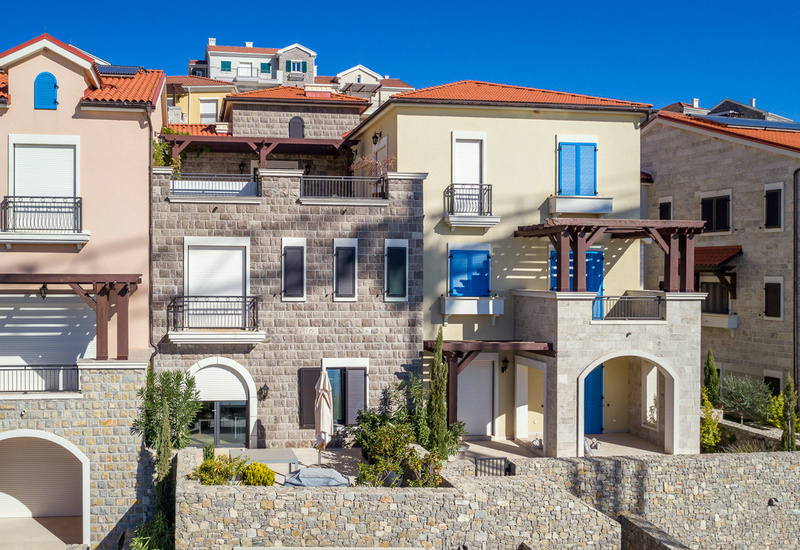 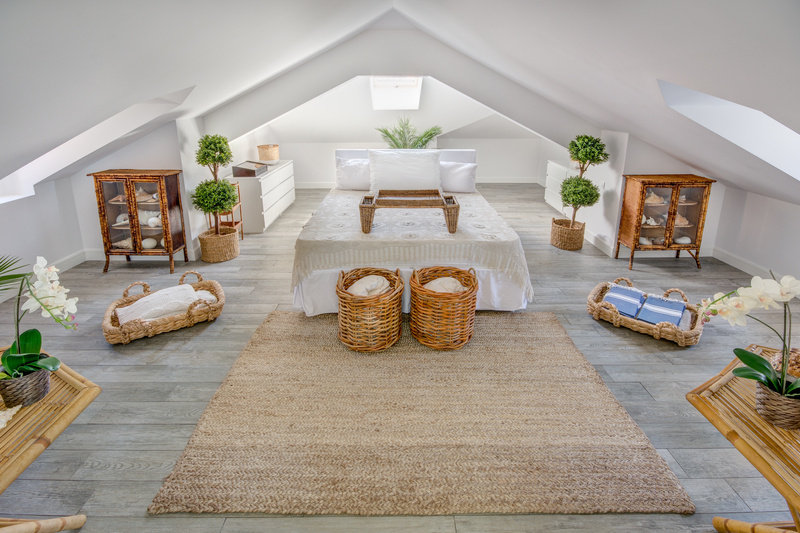 With elements opening this summer, Luštica Bay is likely to see its first glimpse of Mediterranean life fill its cobbled streets and golden shores. 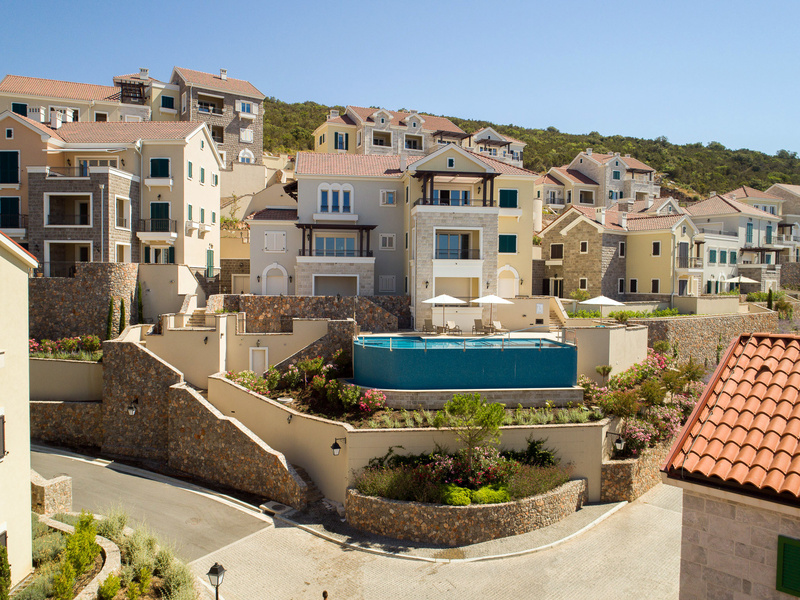 The Chedi Luštica Bay Hotel (a 5-star hideout) will host the official opening this summer. 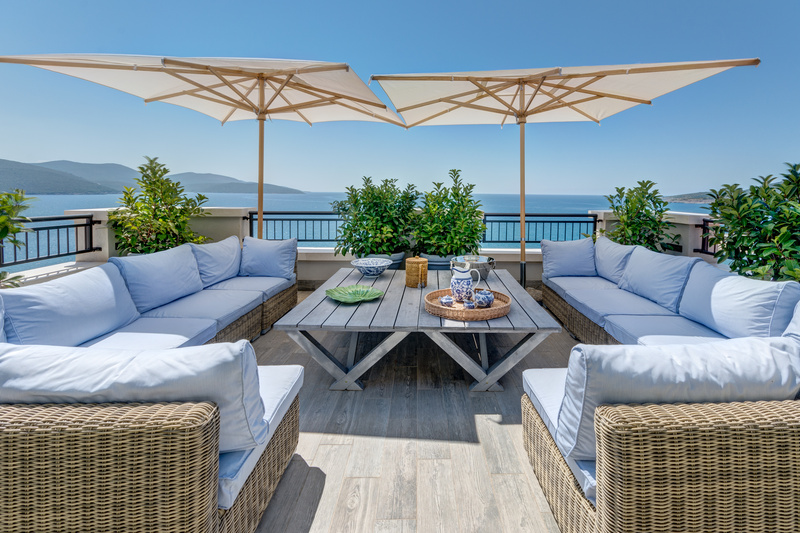 Offering 110 rooms, 60 of which will be hotel condominiums and part of The Chedi Residences, there will also be two restaurants, a bar, conference and business centre, a heated outdoor pool, spa and fitness centre featuring indoor heated pool and gymnasium and ancillary facilities. 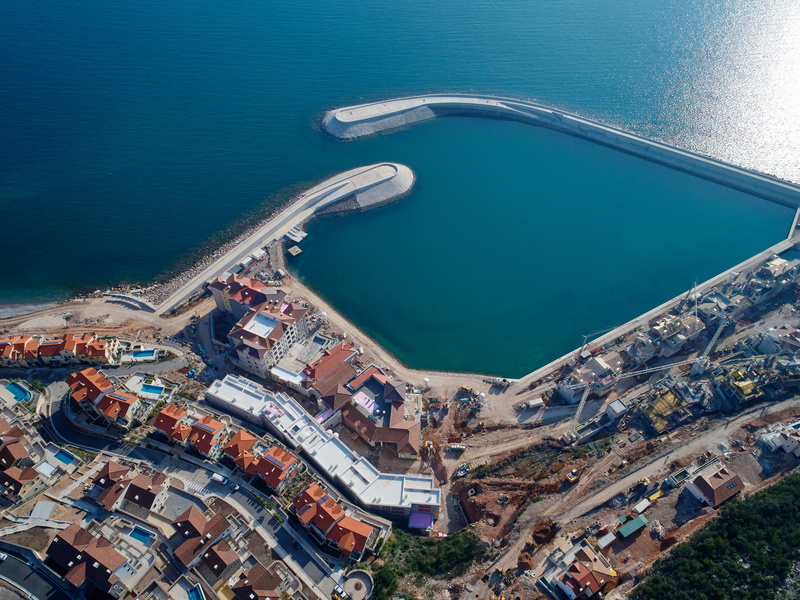 Nevertheless, it’s 1 of 2 marinas opening this season that hope to bring both charterers and owners to this Adriatic gateway. 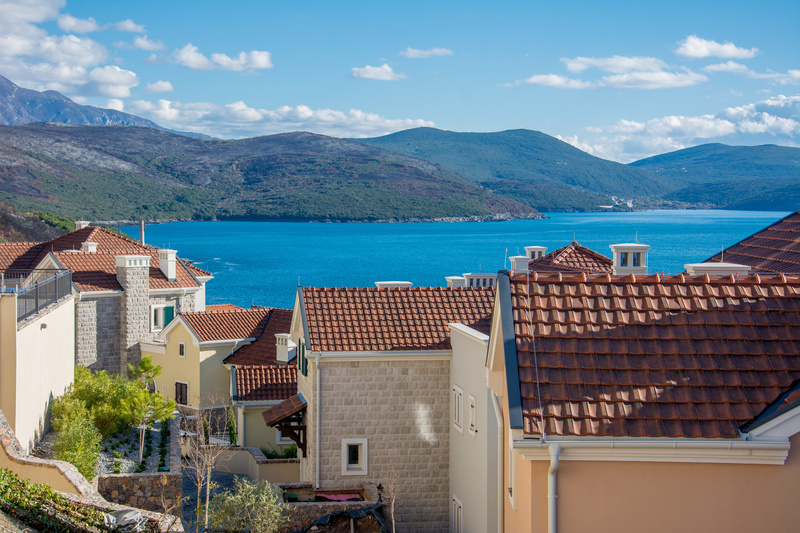 It promises accommodation for 176 power and sail boats up to 35 meters in length, and a sizeable secondary mooring area for smaller vessels. 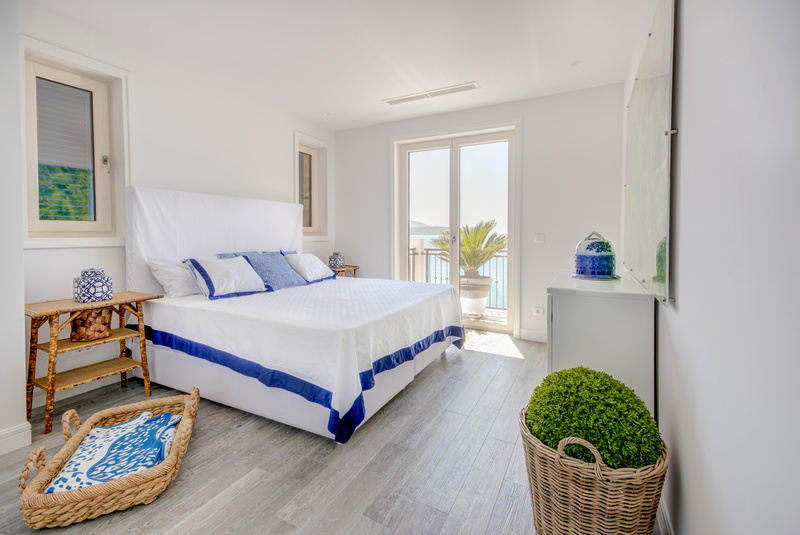 In addition, a yacht club with crew facilities, 24-hour yacht assistance and a multitude of luxury marina facilities including a sports club and access to a swimming pool, hope to keep guests safe and harbored in a new Rivera-style. 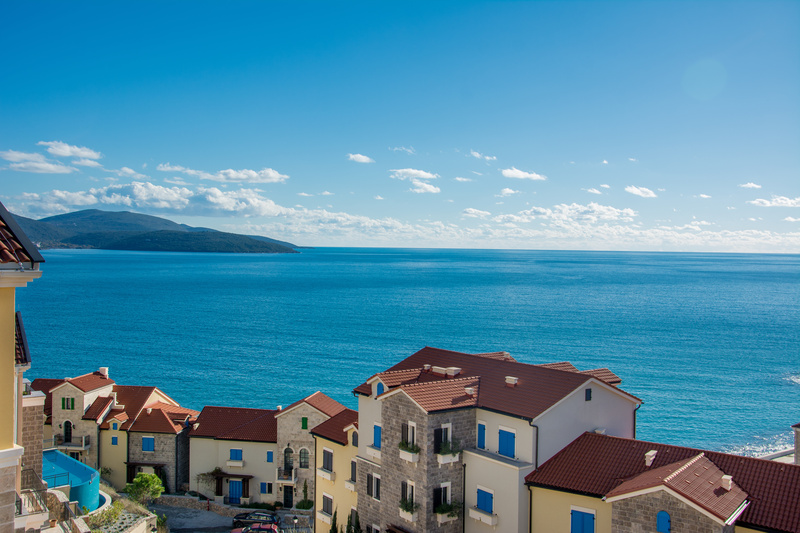 Luštica Bay also offers commercial and private yacht owners a range of financial benefits as a non-EU country. 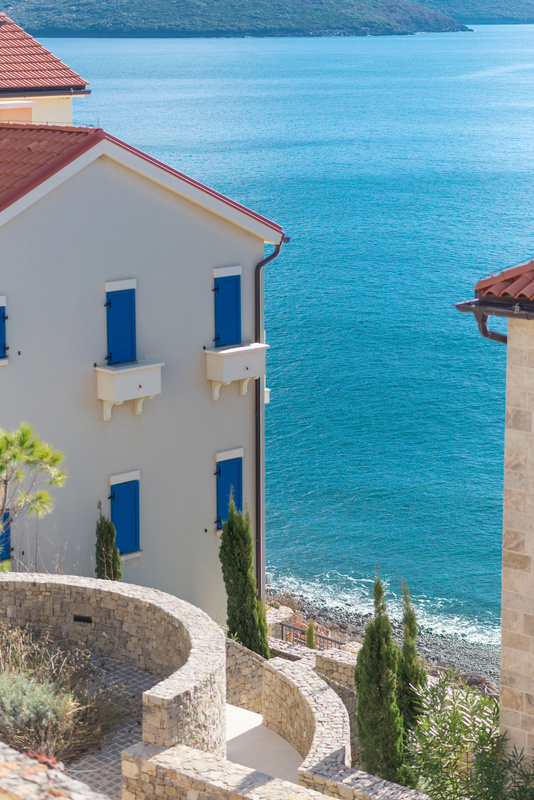 Not subject to EU tax and import regulations and with no VAT to pay when purchasing a boat, not to mention tax and duty-free fuel and unlimited berthing, there’s a lot more to Luštica than just its charming village-feel. 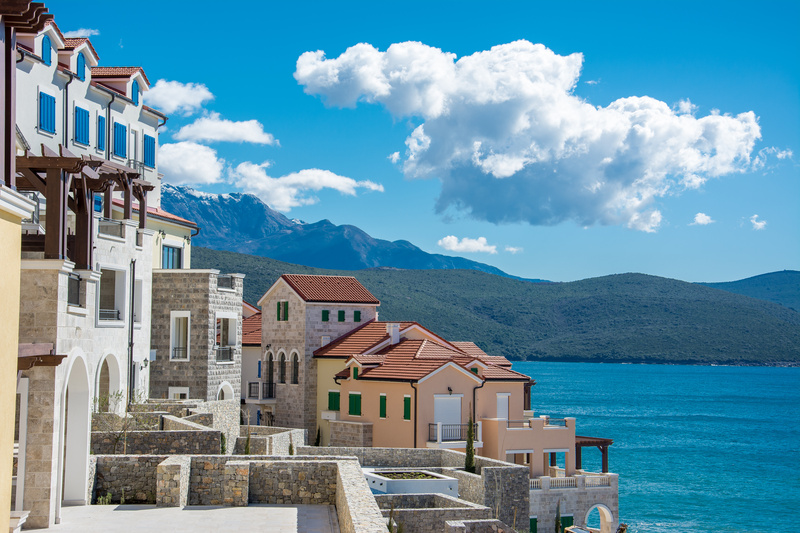 So, whether it’s a new destination to cruise, place to invest or just a summer retreat, we’ll be watching the evolution of Luštica, and of course Montenegro, into the superyacht hot-spot we’ve been waiting for.